Indonesia is more than beautiful. Indonesia has everything that can make you fall in love easily with this country. You can find everything that you need here. The islands, cultures, the locals, or the foods? All of them just perfect. With 34 different provinces, Indonesia is more than rich as a country. Even 100 reasons are not really enough to explain how Indonesia will amaze you. I will give you 3 reasons for example why you should visit Indonesia. 3 reasons that I find from my own journey in East Java (one of the 34 provinces in Indonesia). East Java is one of my favourite provinces in Indonesia. Do you ever heard about Surabaya? Yes, Surabaya is located in East Java and Surabaya is one of the big cities that East Java has. East Java has more than just big cities. East Java has more. Have you ever cross a sea of sands with a jeep? Have you ever get closer to an active volcano? Have you ever been amazed by the sunrise with three different mountains as its background? If you never experience all of it, I am sure that you really need to go to Bromo. Bromo is located in East Java, Indonesia. Bromo has the right place for you to enjoy the sunrise with three different mountains as its background. Bromo offers you a fascinating sunrise that you never seen before. You do not need to climb to the top of the mountain to hunt the sunrise. You just need to take a jeep and cross the sea of sands to reach the sunrise viewpoints. Moreover, Bromo offers you more than a sunrise. Bromo is an active volcano and you can get closer to the rim of the crater without worries. Surrounded by 4 different areas, you can reach Bromo from Malang, Pasuruan, Probolinggo, or Lumajang. But, if you want to travel to Bromo with limited budget, you can start it from Probolinggo. You can take a Bison (a local transportation) to reach Cemoro Lawang from the bus terminal. Cemoro Lawang is the closest village to Bromo where you can stay overnight. There are a lot of homestay with varying prices and facilities. Have you ever seen a blue fire? Have you ever know how the sulphur miner works? If you never experience all of it, then you really need to go to Kawah Ijen. Kawah Ijen is located in East Java, Indonesia. Kawah Ijen is located at the exact top of Mount Ijen. Kawah Ijen has a blue fire which only happen in two places in the world. Blue fire is phenomenon that only happen in Kawah Ijen and Islandia. You can start hiking on midnight to witness this phenomenon. Different with other mountain, Mount Ijen has the right track that will help you reach the top easily. It is the right option for the beginner who has not experience to climb a mountain before. The track is about 3 km away from the starting point and you just need (±) 2 hours to reach the rim of the crater. Kawah Ijen is located between Banyuwangi and Bondowoso border. The easy way to reach Kawah Ijen is from Banyuwangi. Unfortunately, there is no public transportation will help you reach the starting climb point (Paltuding). You can try to reach Taman Sari firstly by ojek, then you can join the truck which carrying the sulphur miner to reach Paltuding (the starting climb point). You can feel their warmth on your way to Paltuding. Have you ever feel the cold brings a romantic atmosphere? Have you ever walk under the moonlight with various lantern? Have you ever experience a spectacular night? If you never experience all of it, I’m sure that you really need to go to Batu right now. Batu is a vacation city in East Java, Indonesia. Batu has everything that can make your vacation memorable. 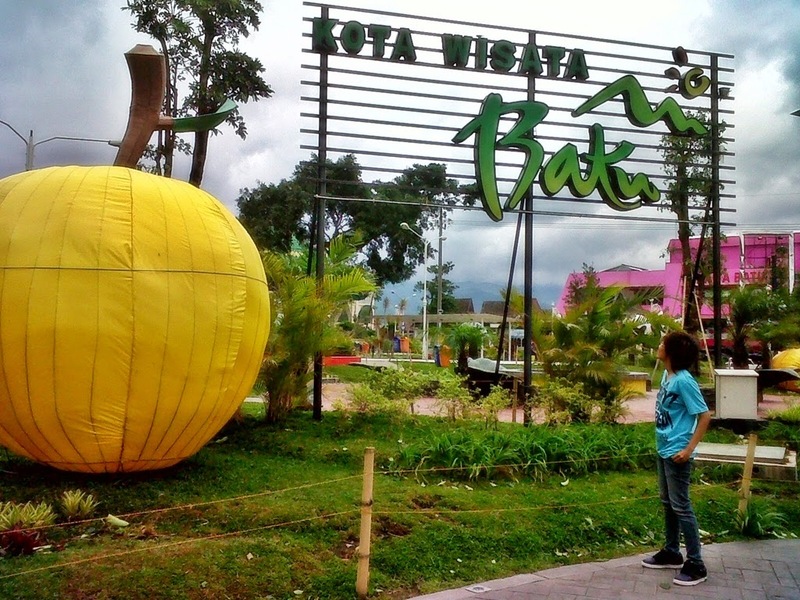 Batu has the biggest theme park in East Java where you can brings your family playing together. You can have a recreation with an education activities when you bring your family to Animal Museum and The Batu Secret Zoo. It does not stop there. 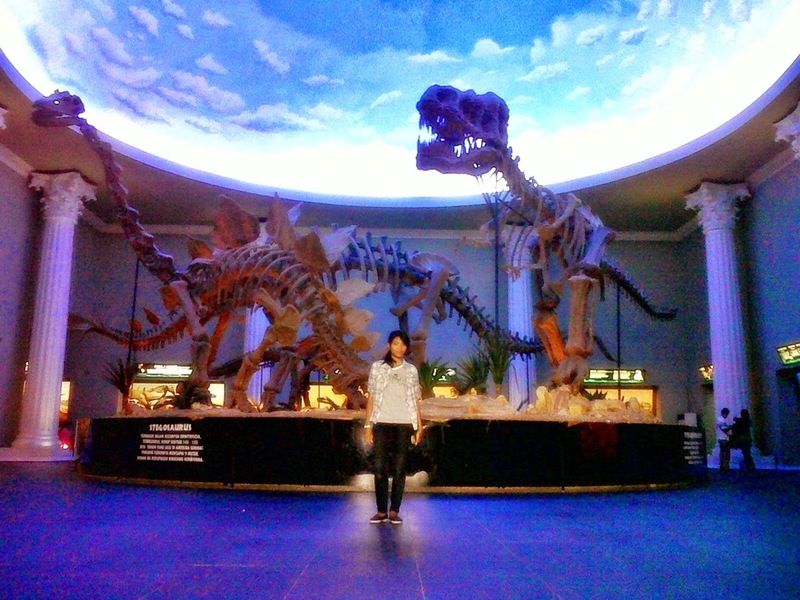 Batu also has another sensation for your vacation. You can spend your night by visiting Batu Night Spectacular. You can walk by the one who you love under the moonlight with various lantern. You can experience the spectacular night with the romantic atmosphere at once. Batu offers you a perfect vacation, not only for you but also for your family. Moreover, these 3 reasons are just examples for you. Like I said before, Indonesia has 34 different provinces and these reasons are come from one of them. Can you imagine that? It means Indonesia has more than these! I swear. Harus kak, dirimu pokoknya harus traveling keliling Indonesia! Anyway hasil jepretannya bagus, pake kamera apa sis? Wah, Jawa Timurnya mana kak?